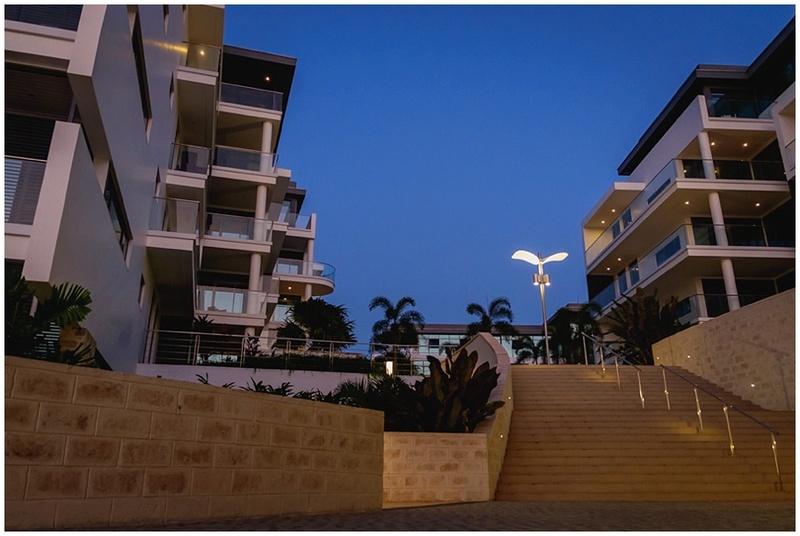 English Point Marina is first luxury and modern development in Kenya. It was opened this summer and this place has a class for hosting high profile guests and visitors of Mombasa. Located in Nyali, close to Cinemax and Tamarind Village this place became so popular also among the locals. Famous time is afternoons, families with kids like to walk and chill in the lounge area. The light at the English Point Marina at night is thrilling, guests can enjoy Old Town and Fort Jesus from the Marina side full of sparkles and reflections of the Indian Ocean.